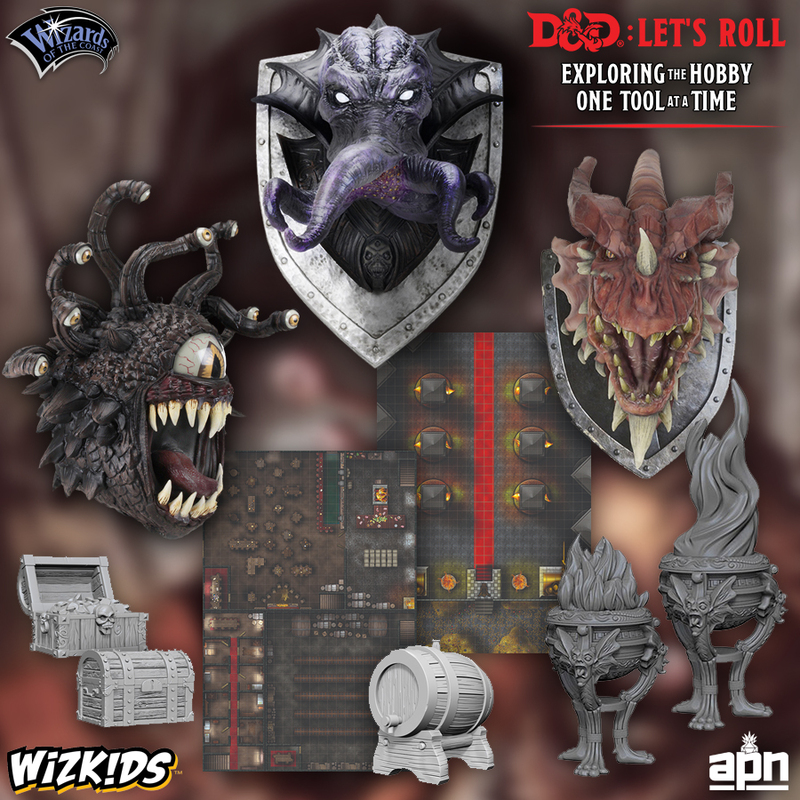 There are a lot of options when it comes to choosing D&D miniatures from player characters to monsters, but by far the best option when it comes to accessibility, quality, price, and variety is the Nolzur's Marvelous Miniatures line from Wizkids. Here are 7 things you should know about these minis! There are over 100 varieties to choose from in different combinations of gender, class, and race so it's unlikely that you'll end your search empty handed. The detail in this plastic line is second to none. You'll also find this grade of plastic much harder than their pre-painted line with affordable prices that will make you want to collect them all! Some even feature spell effects in clear plastic which colored wash brings to life in the blink of an eye. Each miniature is pre-primed with a grey Vallejo primer so they're truly ready to paint right out of the box. These miniatures usually come with two to a package, so when you get your female human barbarian, you have two versions in different positions and slightly different gear to select from or to share with a friend. Each has a molded base and a flat circular standard medium creature sized base to glue the miniature to when it is complete. It's Week 3 of Dungeons & Dragons: Let's Roll, which means it's time to get mini with it! Miniatures can be really intimidating for folks who can't paint, but Wizkids has some amazing pre-painted tools that can help you bring battles to life whether you've never held a brush in your life or you just don't have time to paint an army of evildoers to take on your players. Let's start with some products to help non-painting players get started. Not everyone is ready to dive into painting and WizKids has you covered with pre-painted Icons of the Realms miniatures. They sell them individually or even in starter boxes, so you and your party and all go in on one and share the spoils. They even have Ravnica specific Icons of the Realms coming out so you'll be ready for the upcoming Guildmaster's Guide to Ravnica Magic: The Gathering campaign setting! Dungeon Master's are fun facilitators in D&D and there's nothing like the moment when the big bad appears on the battle grid and it's time to roll initiative. That's a lot of pressure, painting, and cost placed squarely on the shoulders of the GM - especially if they don't fancy themselves miniature painters. To that end, WizKids provides prepainted Icons of the Realms miniatures in a "Classic Creatures" box set as well as "Monster Menagerie" boxes with villains and monsters that tower over the Icons of the Realms miniatures, striking awe and fear into the hearts of your players. 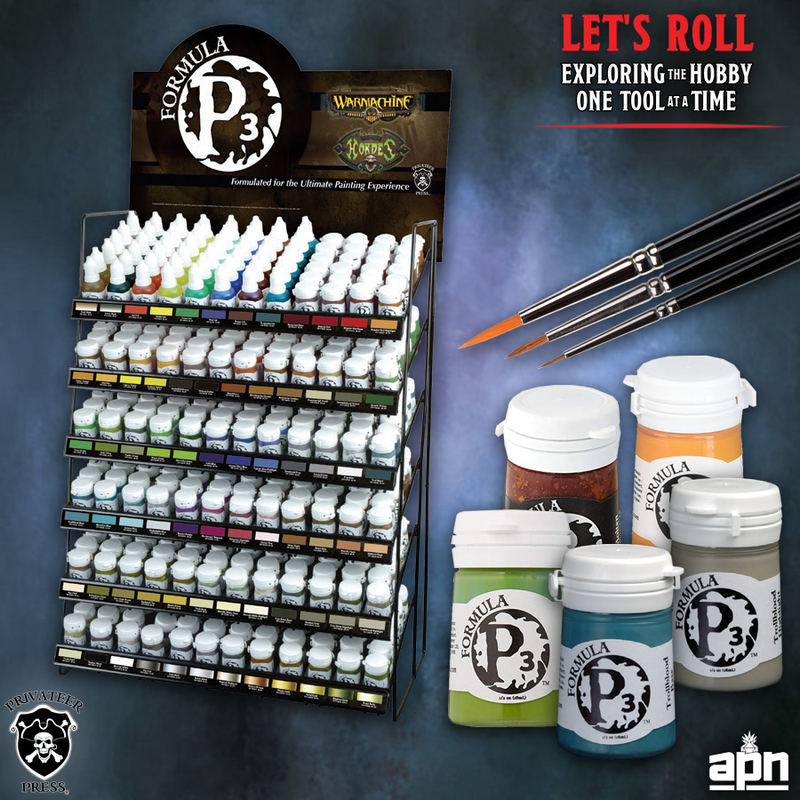 With these tools, you can build your collection without needing to know how to paint!